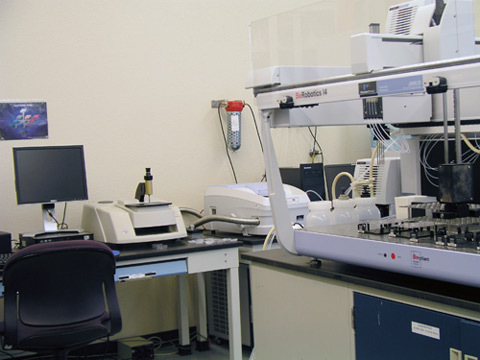 At AJJER LLC we use our technical skills and capabilities in materials science, engineering and management to provide both consulting and laboratory services for product development. We also develop technologies which we make available for licensing. Preparation of nanoparticles and their composites. Engineering for process and prototype development, including mechanical, electronics and optical integration. Project management and management of intellectual property. © 2011-2015 AJJER LLC. All Rights Reserved.